Chairman Rep. Richard Corcoran, R-Land O' Lakes,. 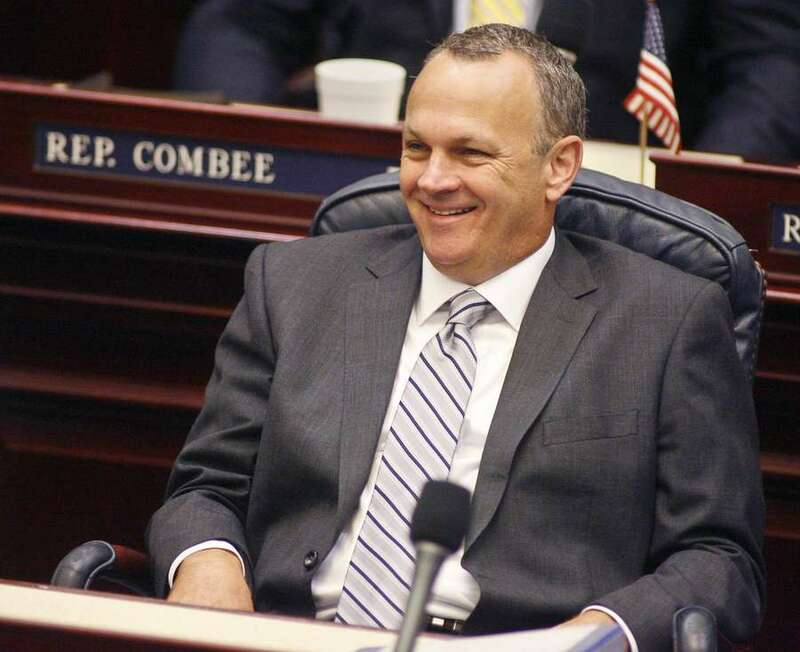 Florida House Speaker Richard Corcoran has cast himself as champion of ethics and transparency, a bulwark against special interests in Tallahassee. But he tells The Buzz he has no concerns about his communications director having secretly worked for a controversial company that assists and is funded by lobbying firms. 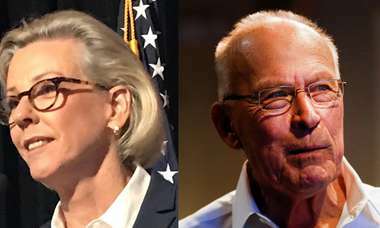 In a brief text in response to questions this morning, Corcoran said he had been unaware that Communications Director Fred Piccolo worked a Pinellas County political consultant and head of a media company until it was revealed by the Associated Press. Corcoran said it did not concern him that a key employee had been secretly working for a firm that advises lobbyists seeking to influence the legislature. UPDATE: Corcoran now tells us that he misunderstood the question and amended his response: "No, I did not know about Fred's other work. Yes, I do care and that's why Fred will no longer be engaging in outside work." The AP's Gary Fineout reported this weekend that Piccolo, 39, worked for Peter Schorsch, who runs a web site about Florida politics and publishes a magazine celebrating Florida lobbyists. "In addition to his publishing efforts, Peter is a political consultant to several of the state's largest governmental affairs and public relations firms," his web site says, though Schorsch declined to reveal the firms. The AP story prompted Schorsch to attack Republican consultant and onetime Schorsch friend Brian Hughes, saying Hughes "snitched" on him and Piccolo. Piccolo earns $110,000 working for the Florida House, and Schorsch wrote that he paid him a few hundred dollars a month "so that he and his wife could pay for an adoption." Schorsch is a controversial political player often accused of running a pay-for-positive-coverage operation. He owes at least $67,000 in outstanding fines to the Florida Elections Commission and once pleaded no contest to grand theft and scheming to defraud charges. "An employee with no previous experience working for the Legislature failed to comply with longstanding House policy to obtain written authorization for outside employment. This has been addressed and corrected with the employee. Going forward, the employee will not be engaging in outside employment."